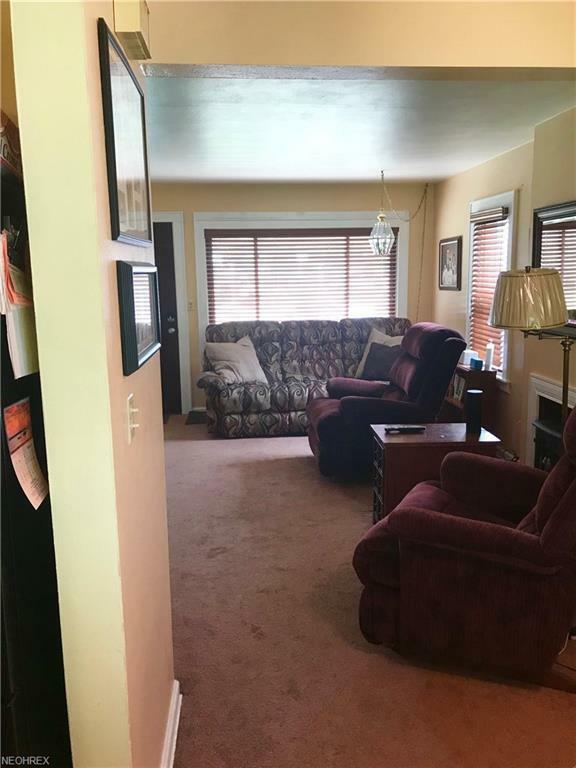 This beautiful home is being offered for sale with so many updates. The porch has been expanded using composite decking to allow it to be easy to maintain. The living area flows openly into the dining area and into the galley kitchen. The beautifully cedar lined sunroom is off the kitchen which also includes a hot tub that stays with the home. 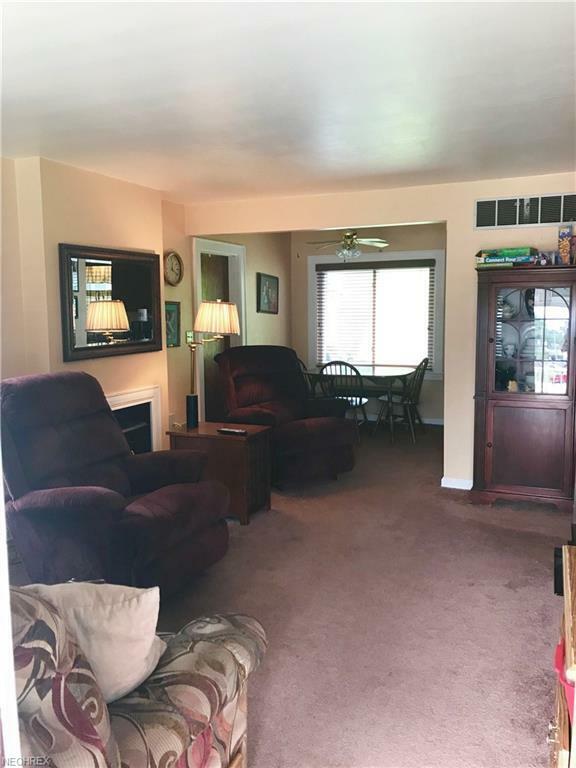 The home offers 4 bedrooms with 1 bath. 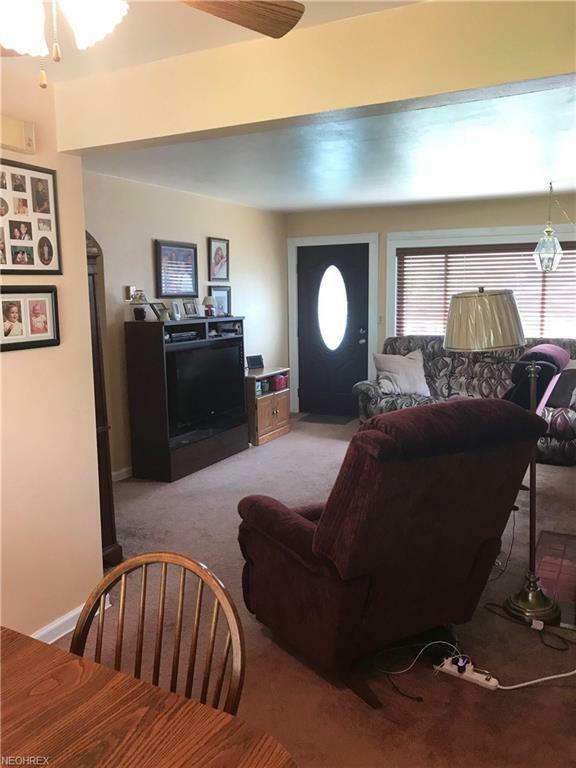 Gorgeous sunroom with partially finished basement for the family room and 1 car garage. 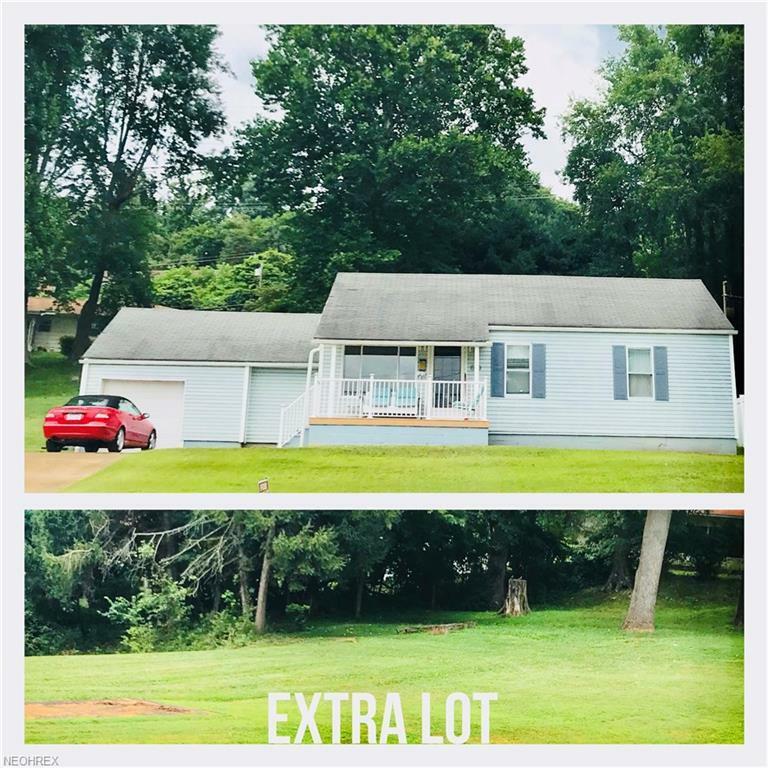 This home also has an extra lot to the left of the property with so much potential for that extra yard space. Large fenced in yard behind the house as well. The basement has a 1 year warranty through Leaky BA from when the seller had the basement water proofed professionally. The seller is offering a 1 year home warranty with the sale of this home as well.